"Everybody Was Quantum Fighting... Those Computers Were Fast As Lightning..."
Quantum computing is a critical new arms race and the reasons are quite clear. It will render existing cyber security methods useless. So far China is leading the pack in terms of efforts and investments in quantum computing. There is little evidence that the US government is concerned about this based on comparative amounts of spending budgeted for this area. 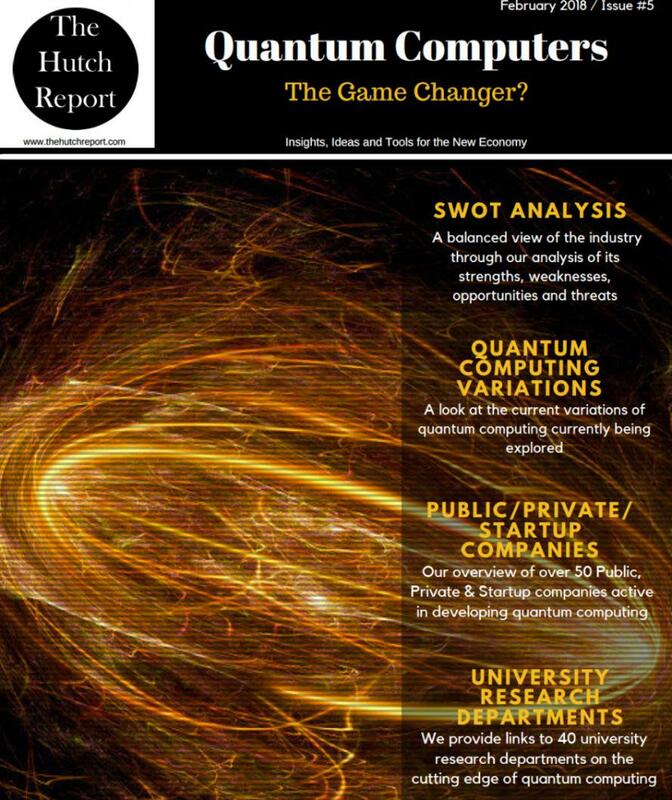 The Hutch Report has published a well written PDF that describes the technology in layman’s terms and objectively presents the opportunities and threats in the Quantum Computing race. This report can be downloaded for free here. The ability of a quantum computer to crack pretty much all of the current encryption systems, in the time that it takes you to read this sentence, would make the global financial system highly vulnerable to attack, not to mention state security. 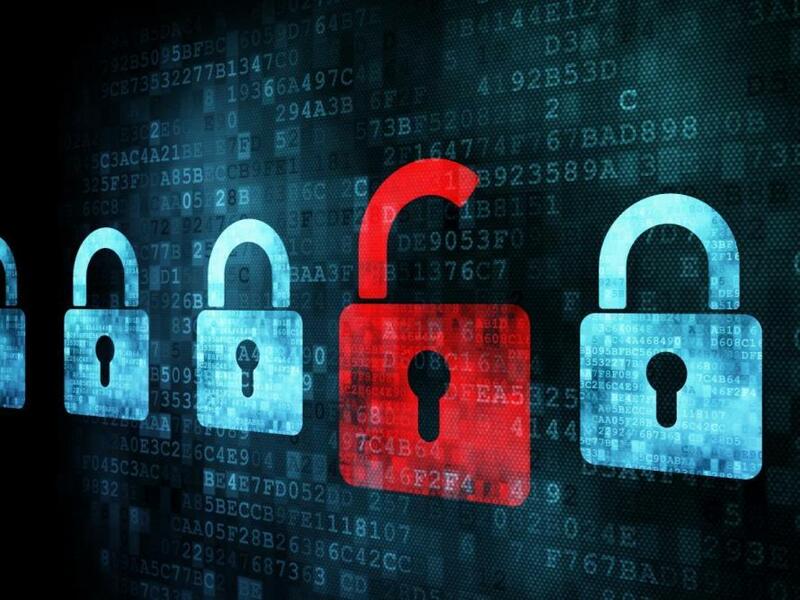 In addition to racing to build stable and scalable quantum computers a critical challenge of this arms race includes developing and deploying cyber security and quantum-resistant encryption. U.S. officials and scientists have already voiced their concerns stating that the country that holds quantum supremacy will have an edge in everything from business to national security to the military. The Trump administration’s intention to reduce the federal budget with cuts to scientific projects has only stoked that worry. Although the U.S. currently remains at the forefront of quantum information science, their lead is slipping quickly as other nations step up efforts to get there first. China holds the top two positions in the Top 500 list of the world’s fastest computers and the Chinese understand very well the potential power that quantum computing promises. For this reason they have allocated extensive funding towards the goal of producing a functional quantum computer before anyone else. On 37 hectares (nearly 4 million square feet) in Hefei, Anhui Province, China is building a $10 billion research center for quantum applications. This news comes on the heels of the world’s first video call made via quantum-encrypted communications and the completion of a quantum encrypted fiber optic trunk cable. In comparison, the European Union is committed to invest $1 Billion over the next 10 years into their quantum computing projects while the U.S. government currently allocates about $200 million per year to quantum research (a recent congressional report noted that inconsistent funding has slowed progress). And many of the projects vying for grant money appear to be thinly veiled shams set-up as resellers or consulting firms with not much behind them.